- apart from the hearing aids themselves! Sometimes hearing aids alone are simply not enough. Phonak has developed an array of wireless accessories that boost performance with minimal effort. This collection of accessories for your hearing aids is designed to keep you connected – whether on the phone, watching TV or in a noisy environment. 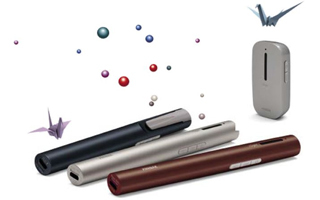 Roger systems feature discreet wireless microphones and tiny Roger receivers that simply click onto your existing hearing aids or cochlear implants. The result? You hear the speaker’s words directly in your ears, without any distracting background noise. You can simply listen and live your life to the fullest. Phonak's Roger Focus is an easy-to-use product that sends the teacher’s voice directly into your child’s ears.